WASHINGTON (Reuters) – The new U.S. consumer watchdog agency is launching a website on Tuesday where the public will be able to view complaints made by credit card customers against specific banks and other lenders. The Consumer Financial Protection Bureau said it is releasing the data to make the market for credit cards more transparent and so the public, researchers and the lending industry will have access to much of the data it receives from consumers. The banking industry, however, has fought the idea of naming specific institutions in the public database, arguing that anyone with a gripe, legitimate or not, can tar the reputation of a card issuer by simply submitting a complaint to the agency. Under the 2010 Dodd-Frank financial oversight law the CFPB is allowed to create public consumer complaints databases. The industry has argued that nothing in the law, however, requires it to publicly name the institution receiving the complaint. Hunt also said there is a concern that the agency will only release complaints related to the banks it oversees, which are those with more than $10 billion in assets. This could make large banks look like the bad actors in the industry, he said, even if only a small percentage of their customers are filing complaints. When receiving a complaint the agency determines if the consumer actually has a card with the bank in question and also seeks to determine if the same customer is filing duplicate grievances, a senior CFPB official told reporters on Monday. No information about the consumer will be included in the public database, the agency said. The database will provide some information on how the lender responded to the complaint, such as whether the customer received any compensation from the card issuer. The website will allow users to search the database in a variety of ways, including by card issuer name, type of complaint and zip code, the agency said. When launched on Tuesday the database will at first only contain complaints received since June 1, about 100 records. The senior official said the plan is to add data received by the agency before that date later this year, after the website has been live for a few months. The agency is considering creating similar public databases for other types of consumer complaints about financial products and on Tuesday it put out a request for input on what type of products should be considered. Also on Tuesday, the agency released a “snapshot” of some of the consumer complaints it has received since opening its door on July 21, 2011. For instance, the agency said it has received approximately 45,630 complaints overall and of these 16,840 concern credit cards. The agency receives the complaints in a variety of ways including through its website and by phone. 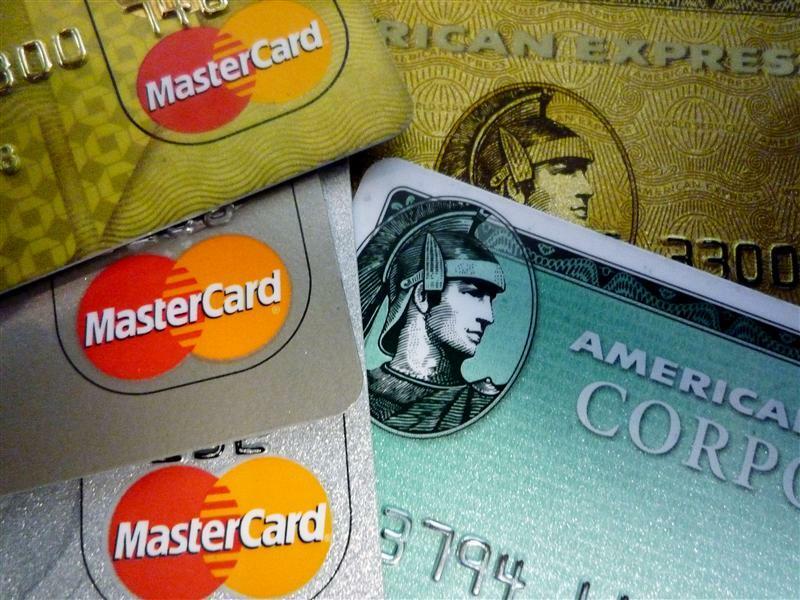 The agency said the most common type of complaints on credit cards are billing disputes.